World’s biggest music event saw a lot of pomp and color this year with an array of star-studded individuals in the music business. The Alicia Keys’ hosted event saw special appearances from former first lady Michelle Obama and no shows from the Carters and Ariana Grande to say but a few. The category was graced by entertainment heavyweights including Cardi B and Post Malone. Childish Gambino’s ‘This Is America’ won in this category despite the artist’s absence at the award ceremony. Co-producer Ludwig Goransson accepted the award on his behalf adding a statement, “No matter where you’re born or where you’re from, ‘This Is America’ speaks to you”. The hit track which debuted at #1 on Billboard in 2018 also won in Song Of The Year, Best Rap/Sung Performance and Music Video categories. The category saw nominees Jorja Smith, H.E.R, Bebe Rexha and Luke Combs vying. However, ‘New Rules’ musician Dua Lipa got hold of the award following her major success in the past year. This being her first win and Grammy appearance, Lipa also won in the Best Dance for ‘Electricity’ with Diplo. Album Of The Year was garnered by first time Grammy nominee Cardi B on her ‘Invasion Of Privacy’ album. The album which produced ‘Be Careful’ and ‘I like It’ Grammy nominated tracks went on to get double platinum and above in certifications making it one of the most successful rap albums in 2018. Cardi also scooped Best Rap Album going against the late MacMiller’s ‘Swimming’ and Travis Scott’s ‘Astroworld’. H.E.R was graced with Best R&B Album Of the Year for her self-titled ‘H.E.R’ album which peaked at #47 on Bill Board’s Top 200 albums. 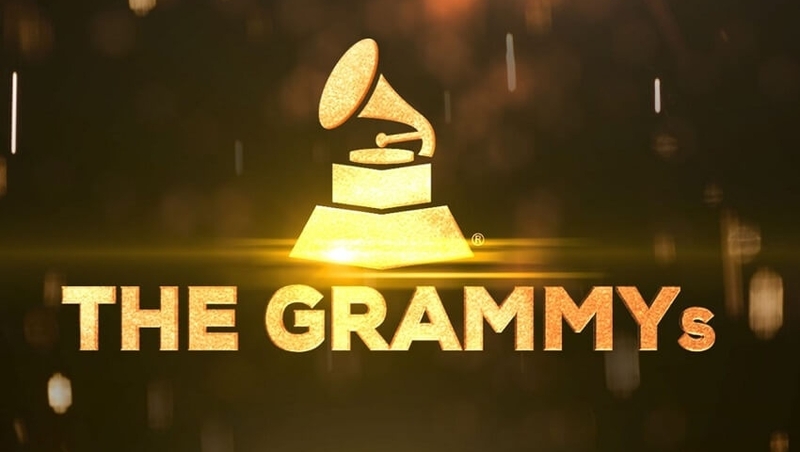 Movie tracks also weren’t left out at the Grammys as the producers and composers were recognized for the creativity and hard work put in establishing their massive blockbuster successes. Black Panther scooped Best Score Soundtrack For Visual Media award which recognizes composer’s efforts in creating original scores for motion pictures and other visual media. Lady Gaga and Bradley Cooper’s ‘Shallow’ received Best Song Written For Visual Media with the track now spending close to 97 days at #1 on Apple Music since its release. Hugh Jackman’s “The Greatest Showman” was coveted with Best Compilation Soundtrack For Visual Media beating worthy competitors Dead Pool 2 and Stranger Things in the same category.